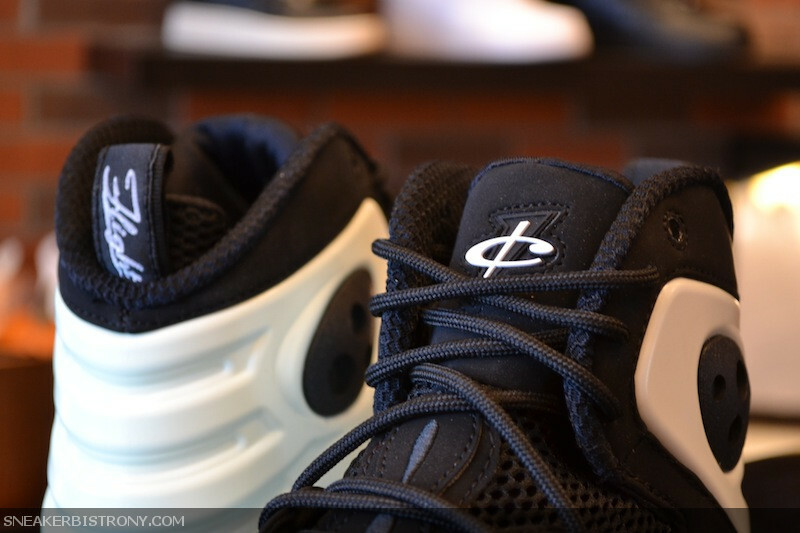 The glow-in-the-dark Zoom Rookie LWP will hit select retailers next week. 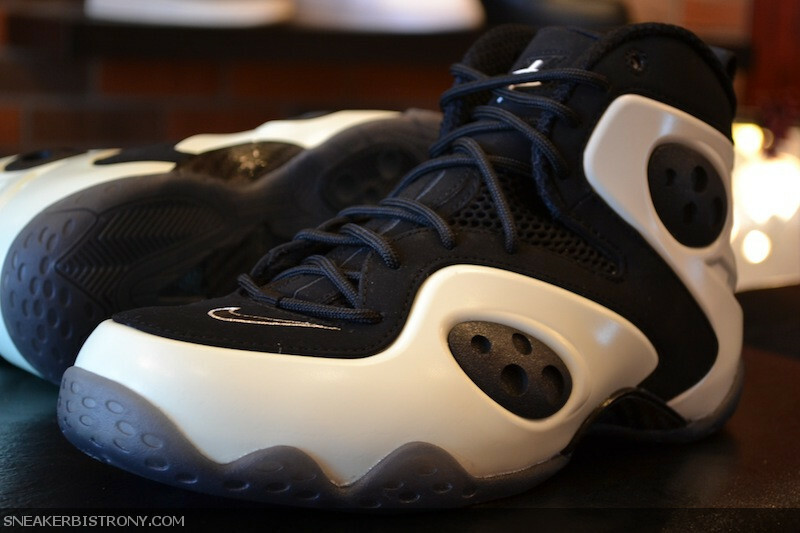 Penny Hardaway's newest hybrid sneaker, the Nike Zoom Rookie LWP, is finally set to start hitting retail next week. 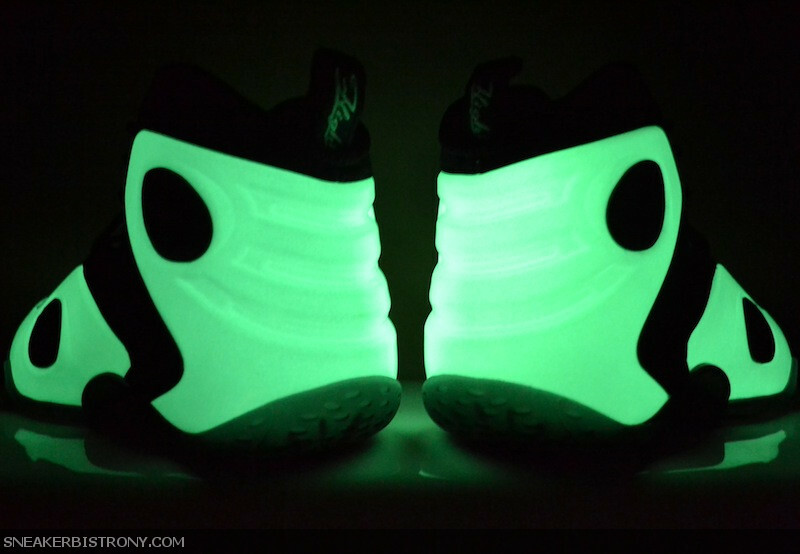 Figured to be amongst the most popular colorways is this unique "Glow in the Dark" pair, which enhances what appears to be a simple white and black make-up with a luminous outer shell. 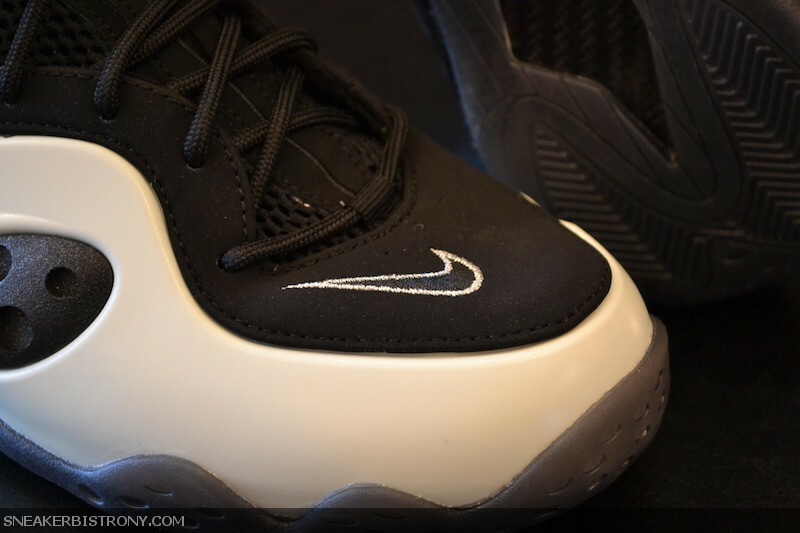 Additional hits of white appear on forefoot Swoosh embroidery, Penny's logo on the tonight and Flight branding on the pull-tab. Finishing off the look below is a smoky black translucent rubber outsole. 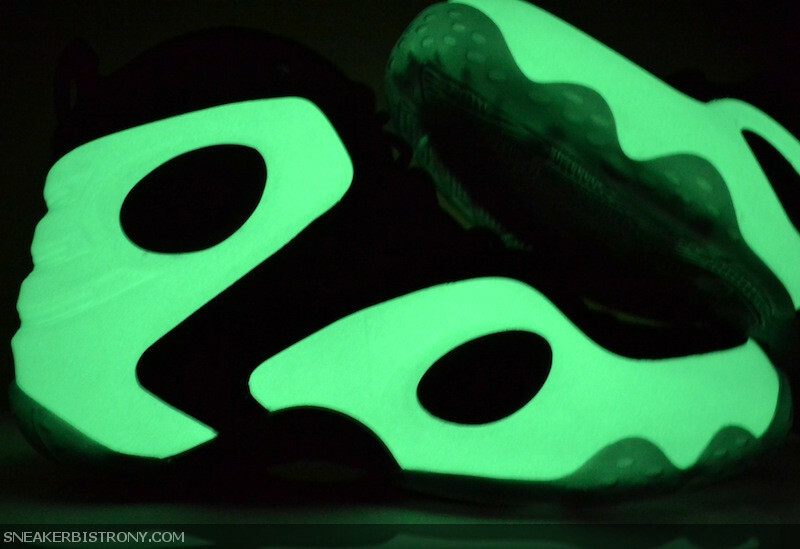 The "Glow in the Dark" Nike Zoom Rookie LWP is set to officially release at select retailers next Thursday, October 29th. Pre-Order your pair today over at Sneaker Bistro.